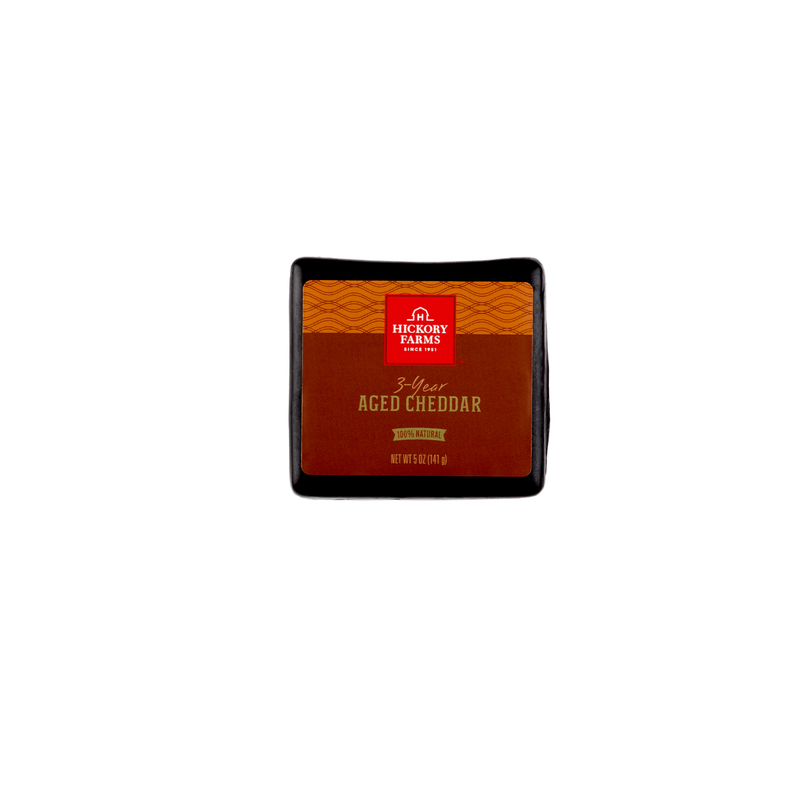 Our 3-Year Aged Cheddar is worth the wait! It has a firm texture that becomes delightfully crumbly and sharp with age. Cut into cubes and serve with a nice Merlot or Cabernet Franc. 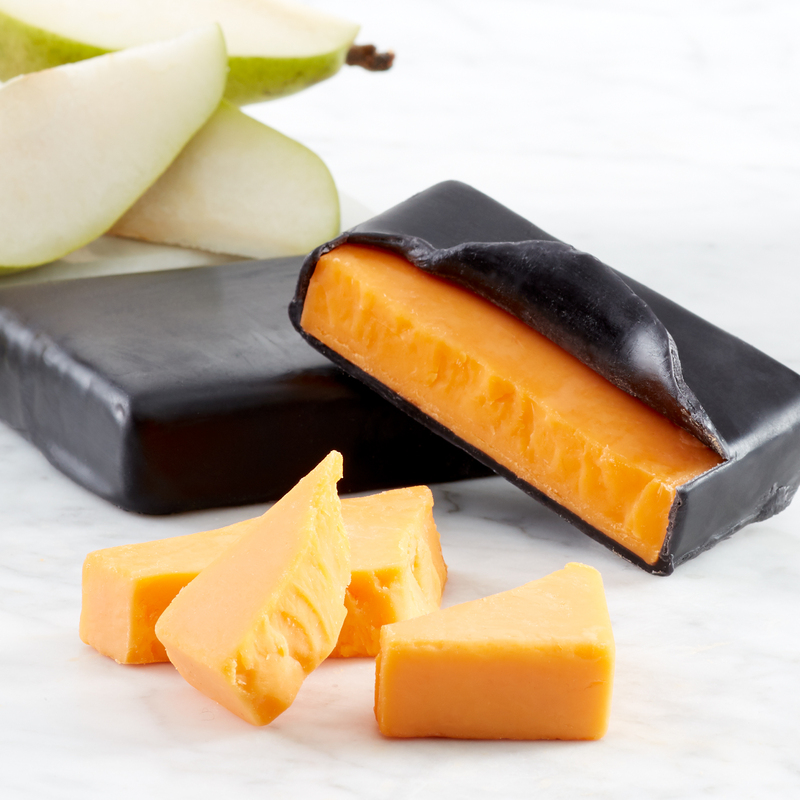 Or enjoy with the richness of a semi-sweet Dark Ale, or for a real treat, a juicy Crown Comice® Pear.